The ENG coin has been issued by a company called Enigma located in San Franciso. The coin was first announced on July 31 2017 and the coin first began trading on October 13th 2017 at 0.63 per token. At the time of this writing the tokens are trading at $6.00 for a ten fold return on investment thus far and a market capitalization of around $433 million. 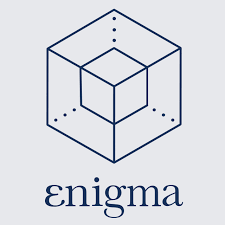 Enigma is a company with a large talented team with several members hailing from MIT. They are also well funded. They have already developed their first product which is in an alpha stage called the Enigma Catalyst. It is an open source tool that can be used to build a crypto hedge fund. They have developed protocols whose purpose is to scale the privacy of cryptocurrency economy . As the marketplace grows Enigma aims to power the backbone of operations across all transactions. 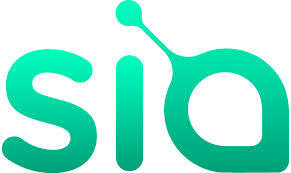 As such consideing he nature and scope of the product and the strength of the team, if they are succfuly the valuation could become extremely high. © 2019 Alt Coin Profiles. All rights reserved.